Date: Friday 15th and Saturday 16th May 2015. The Alice Smith School is hosting a Curriculum Review JAWS on Friday 15th and Saturday 16th May 2015. 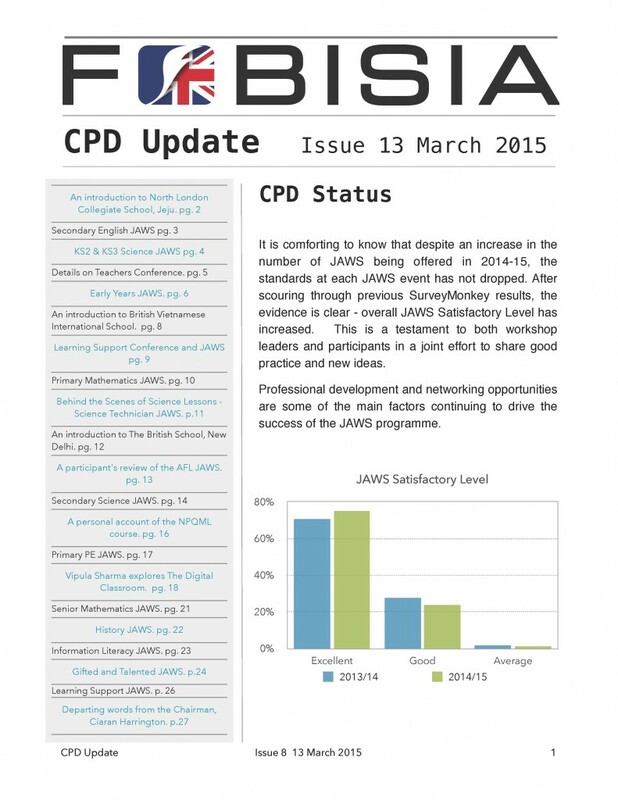 The JAWS is targeted at Senior and Middle Leaders for both Primary and Secondary. How does your curriculum cater for you more able? 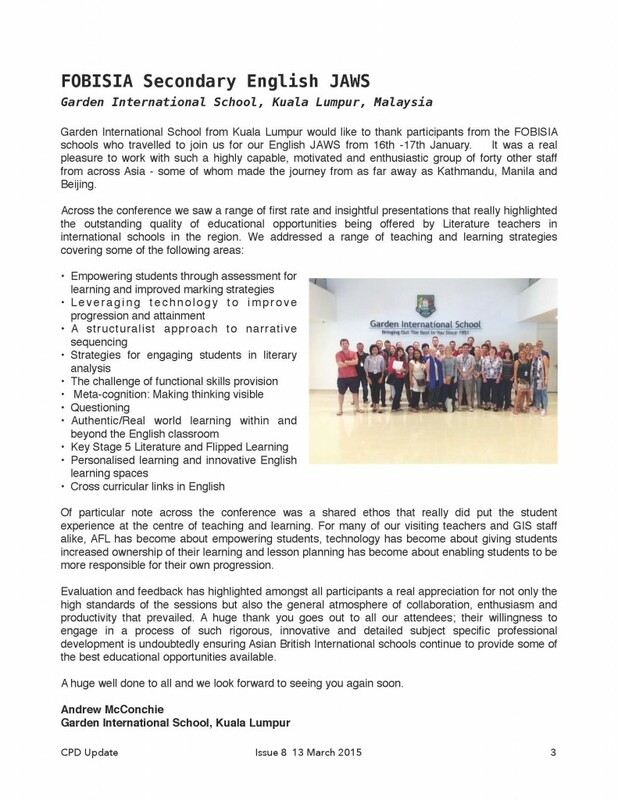 Bromsgrove International School Thailand is delighted to host the first FOBISIA Student Data conference, in our brand new and state-of-the-art Performing Arts Centre here among the rice fields and golfing greens on Bangkok’s city limits. 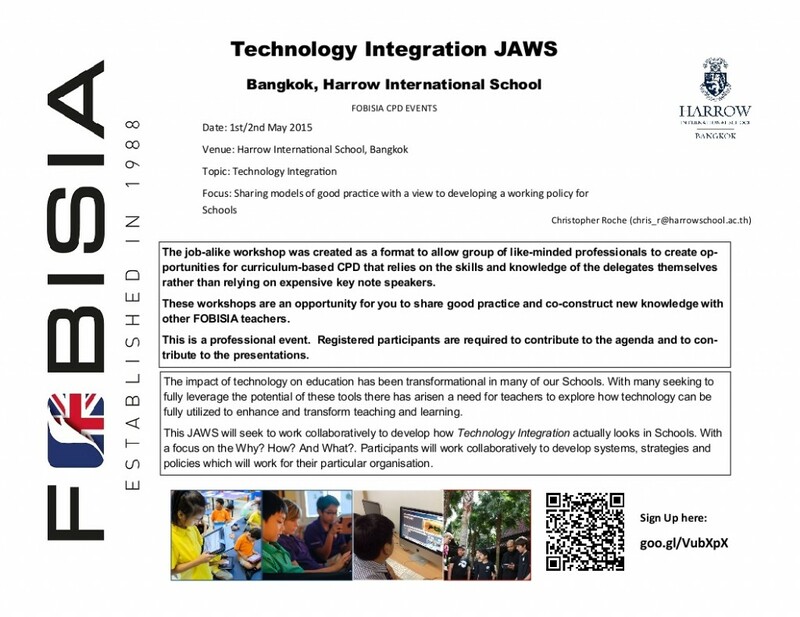 We would like to invite Headteachers, and Senior or Middle Leaders with responsibility for and/or interest in the use of student data, from across all three FOBISIA regions to join us. The event will be equally relevant to those working in Primary or Secondary phases. Costs: The event itself is free. However, there will be a charge of THB1,000 per delegate to cover refreshments, dinner on campus on the Friday evening, and transport to/from the school. This is payable in cash upon arrival; an invoice can be provided upon request in advance. http://bit.ly/1ySvXvX. After numbers are confirmed, you will be contacted with detailed information, at which point you will be asked to provide important details about your own role and priorities. An interactive workshop to support schools in maximising the value they gain from the use of assessments. Following on from the FOBISIA Student Data Conference, GL Education is offering an interactive workshop to support schools who wish to deepen their understanding of the practical application of data to support the concepts discussed during the conference.  Provide an opportunity to share good practice of assessment policies across international schools. Attendees are asked to bring a class set of student data for each of these assessments to work with during the session. Schools that do not currently use some or all of these assessments will be provided with a complimentary set of tests, with which to assess a single class of their students. These tests will need to be administered in February, prior to the workshop; enabling delegates to fully participate in the hands-on analysis. Delegates new to GL Education’s assessments will also be invited to a short introductory webinar prior to running the tests so that they are familiar with the administration process and can carry out the trial in an accurate and effective manner. To sign up please visit our website – http://www.gl-education.com/events/getting-most-out-your-data. 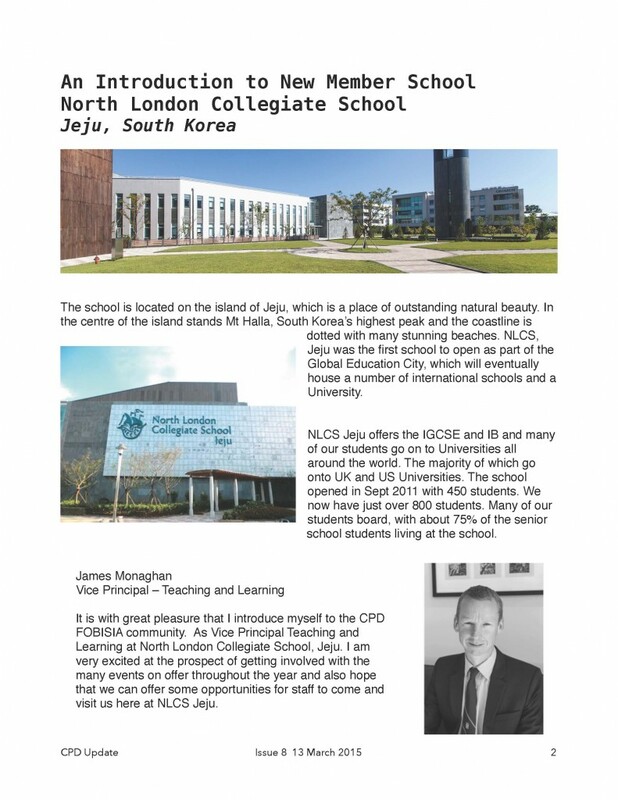 For further information please get in touch on +44 (0)20 8996 3369 or email us at international@gl-education.com. Dates: Friday 8th May and Saturday 9th May 2015.